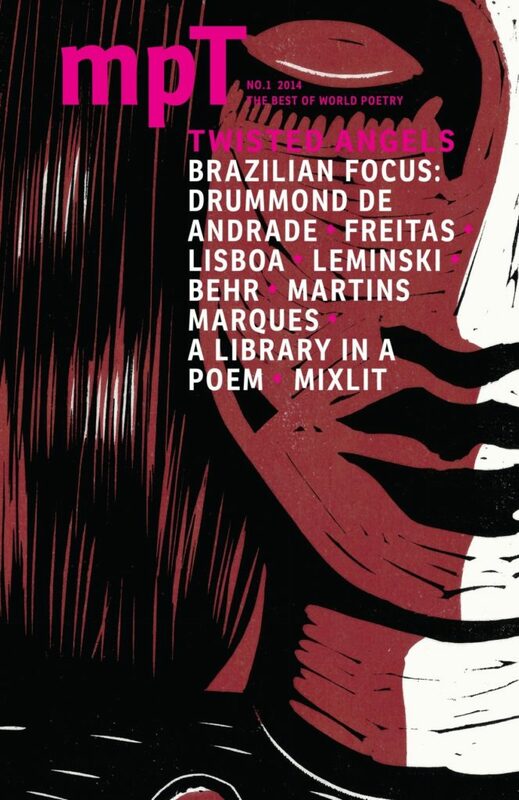 Twisted Angels focusses on bold and experimental poetry from Brazil, work by contemporary poets such as Angélica Freitas and Nicolas Behr and new translations of the preeminent Brazilian poet Carlos Drummond de Andrade. We also feature the poetry of Italian filmmaker Pier Paulo Pasolini, Tsvetaeva and South Korean poet Kim Hyesoon. Dip in for the very best in world poetry.